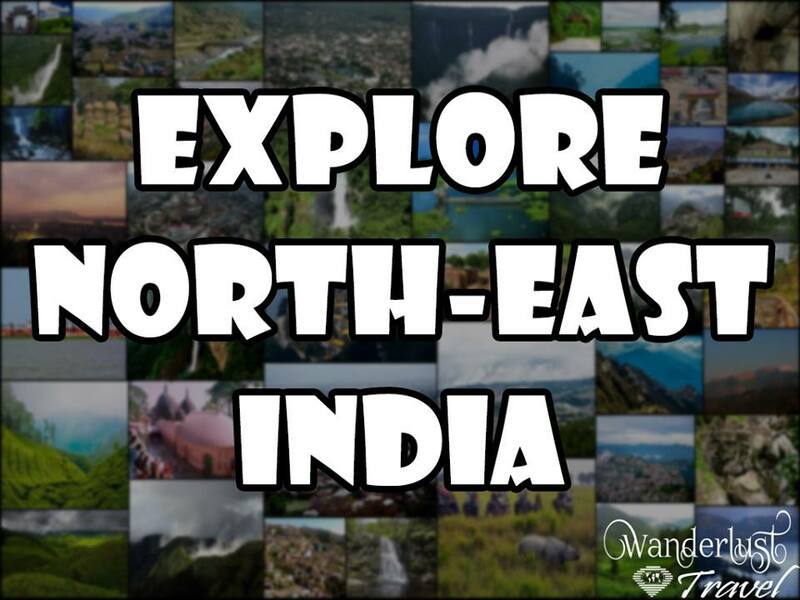 The north east region of India, is indubitably one of the most intriguing parts of the country. It is a narrow strip squeezed between two nations, with Bhutan on top and Bangladesh at the bottom. 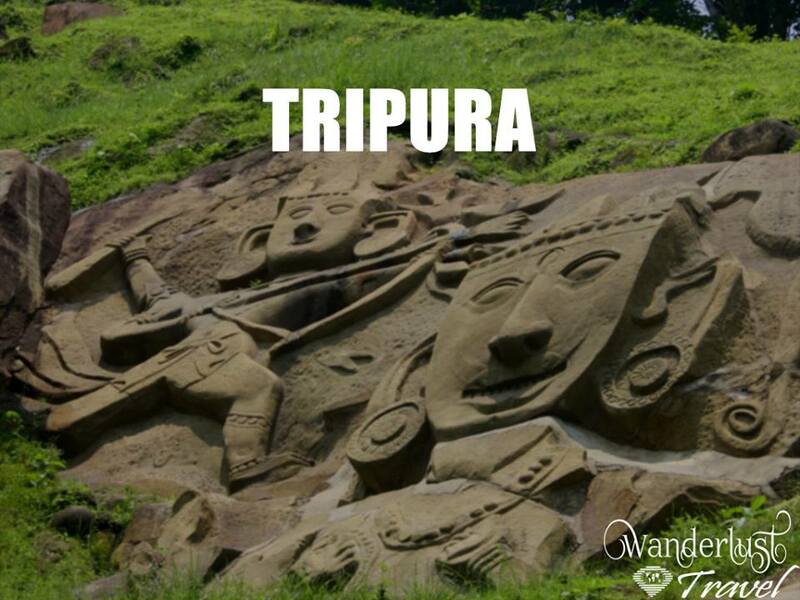 Owing to its topography, the region has been left unexplored in comparison to the rest of the states of India. Arunachal Pradesh is the largest North East state with the thinnest population density in the country. It is famous for the various types of orchids found here. 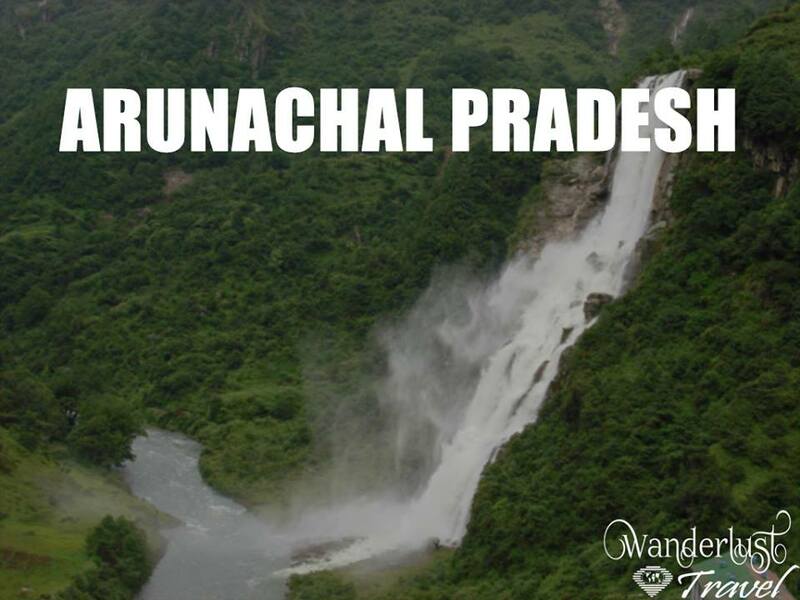 Arunachal Pradesh has 12 tourist circuits, and each of these circuits has different topography, ethnicity and vegetation. The magnificent Tawang Monastery , bears testimony to the rich heritage of the state. The state tourism offers sports like Trekking and Rafting for adventure seekers. You may find homestay facilities with a cozy and homely stay in the state. 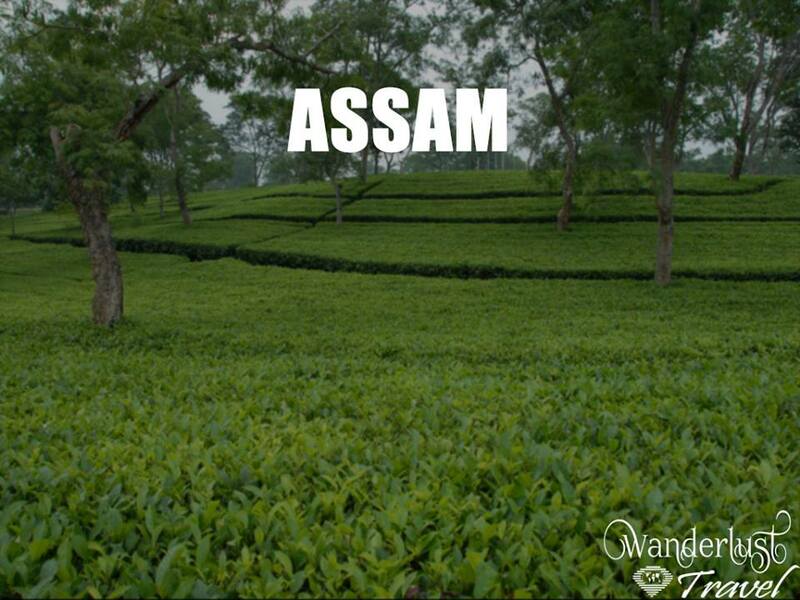 The state of Assam is the gateway to the Northeast part of India, because of its strategic location. It is divided into 6 tourist circuits for the convenience of the tourists. Assam is blessed with profuse variety of flora and fauna, with Brahmaputra and its tributaries flowing through the state. Kaziranga National Park and Manas Wildlife Sanctuary are the most famous parks of the state. The state’s tallest peak Hempieupet, offers trekking routes. 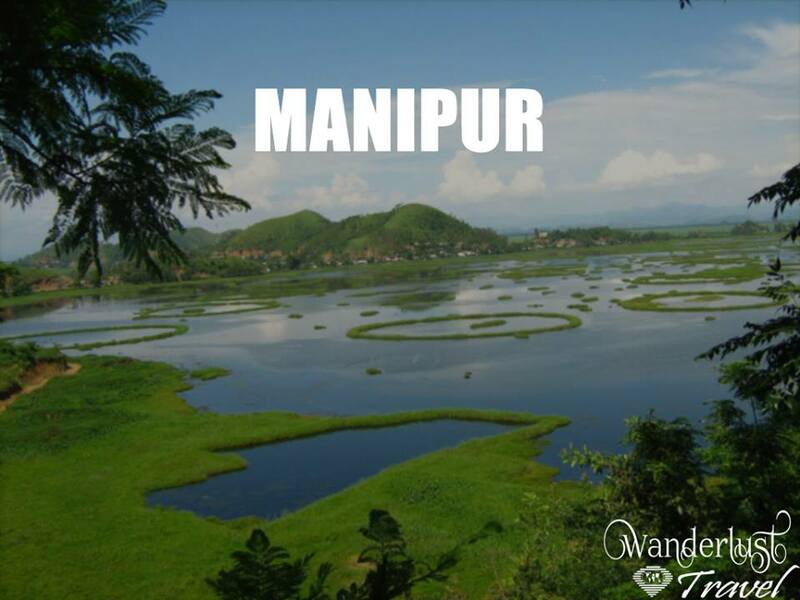 Manipur is known as the ‘Switzerland of the East’ of India. The state has a bountiful of flora and fauna. Keibul Lamjao in Manipur is the world’s only floating sanctuary, which is a home to endangered browantlered deer. Nupa Pala, Maibi dance, Pena, Moirang Parva, Khonjang Parva are the famous forms of art and culture of the state. 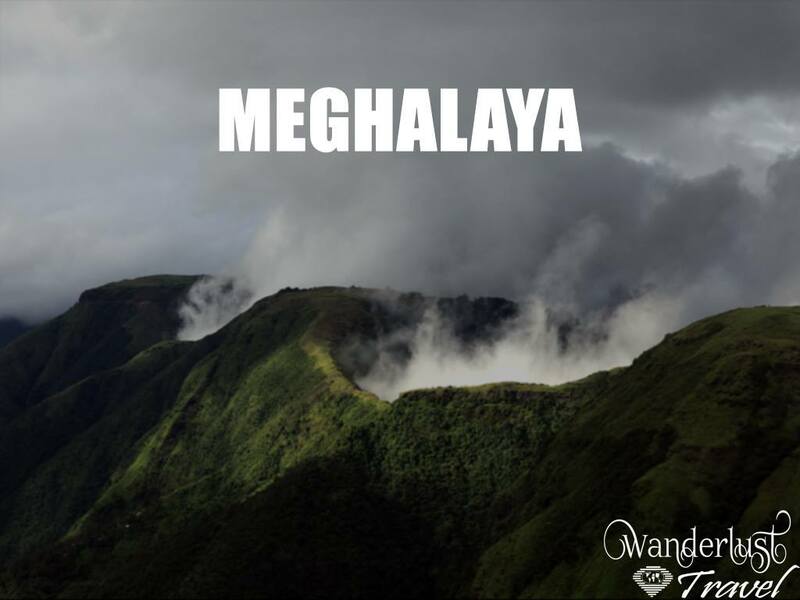 Meghalaya was carved out of Assam in 1972. The state receives maximum amount of rainfall, Mawsynram being the wettest place in the world. The main ethnic communities of the state are the Garos, the Khasis and the Jaintias, each having different customs and cultures. Nongkrem dance, Wangala, and Beidenkhlam contribute to the most festivals of the state. 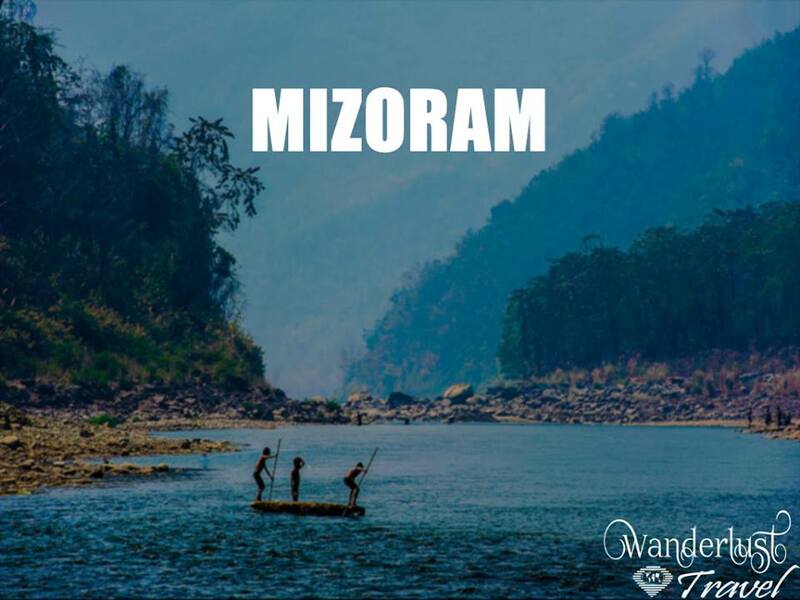 Tourists are attracted towards Mizoram because of its dramatic landscape and pleasant climate. The major town cities of the state are Aizawl, Thenzawl, Lunglei, Khawbung and Champhai. Major tourist spots of the state are Hmuifang and Reiek Tlang, which are the two most beautiful hillstations in Mizoram. Palak Dil and Tam Dil lakes are another reason for the state being a hub of tourists. 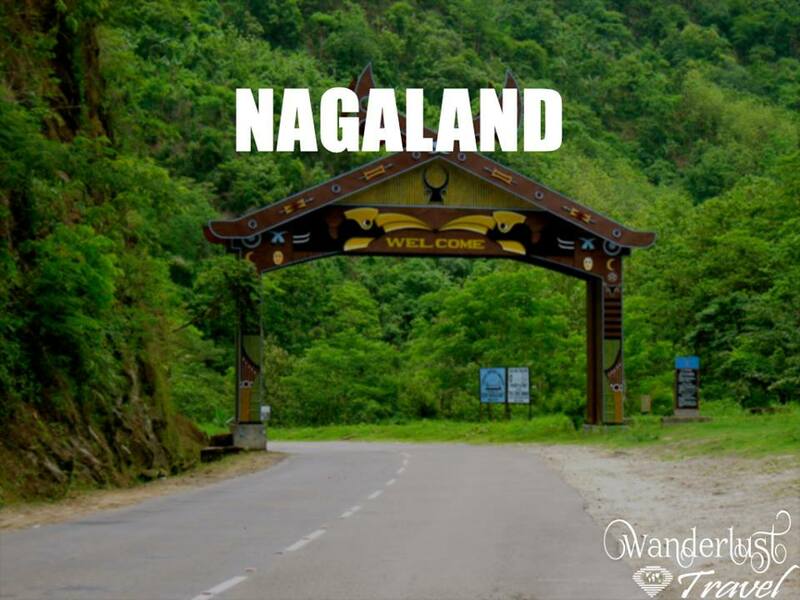 Nagaland evokes a sense of awe and wonder in the minds of the people who are attracted towards it. Nagaland’s colorful life and culture is an integral part of the 16 Naga tribes living in the state. The state largely experiences monsoon climate with high humidity levels. Great Indian Hornbill being one of the most famous birds of the state. 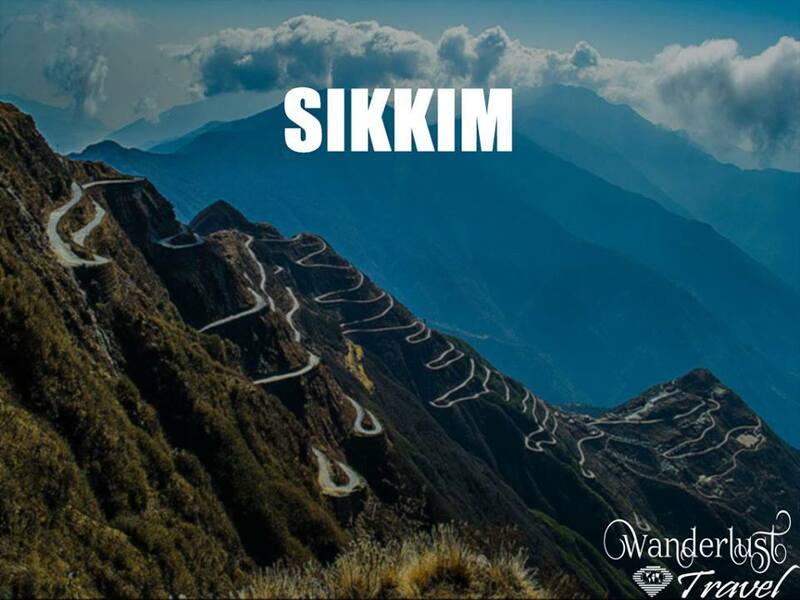 Sikkim is a small state in northeast India, bordered by Bhutan, Tibet and Nepal. Part of the Himalayas, the area has a dramatic landscape including India’s highest mountain, 8,586m Kanchenjunga. Sikkim is also home to glaciers, alpine meadows and thousands of varieties of wildflowers. Steep paths lead to hilltop Buddhist monasteries such as Pemayangtse, which dates to the early 1700s. is surrounded on all sides by the deltaic region of Bangladesh. The climate experiences strong seasonal rhythms and the state has 10 major rivers flowing through it. Major tribes of the state are Bhil, Bhutia, Jamatia, Halam, Garo, Lepcha and Chakma. The mouth watering dishes of the state are Muya Awandru, Gudok, Wahan, Mosdeng Sarma, and Kosoi Bwtwi. Editor Note: Many thanks to the popular facebook page https://www.facebook.com/WanderLusttravel22/ for giving permission to use their photos and content. Manages the website india-northeast.com. Visit again for latest updated posts.